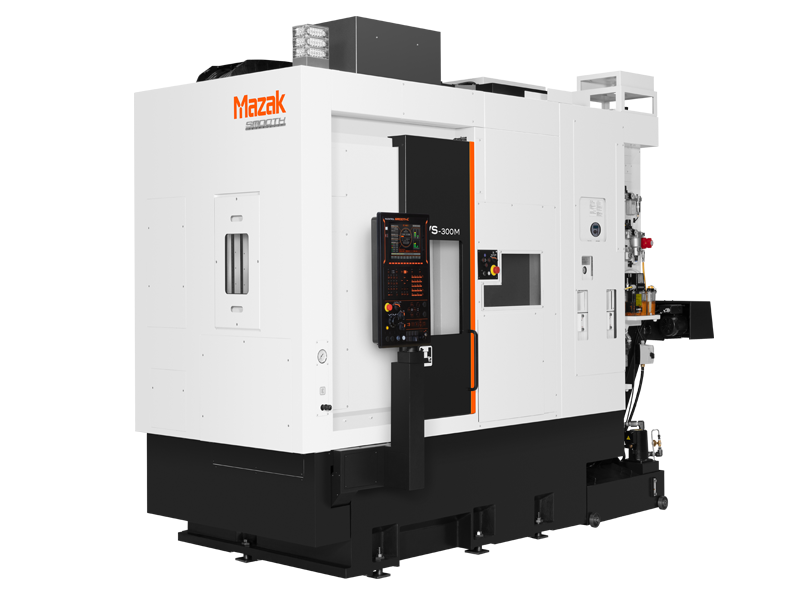 The IVS-300M Inverted Vertical Spindle Turning Center provides maximum stability and high accuracy positioning for high-volume production applications. The machine headstock moves to the incoming conveyor to pick up the workpiece. This internal automation reduces cycle time and additional costly robotics. The IVS-300M also features a 12 position turret with Rotary Tool capability to complete operations that may require additional set ups.